Here is what you need to know when you want to create a website for your business. 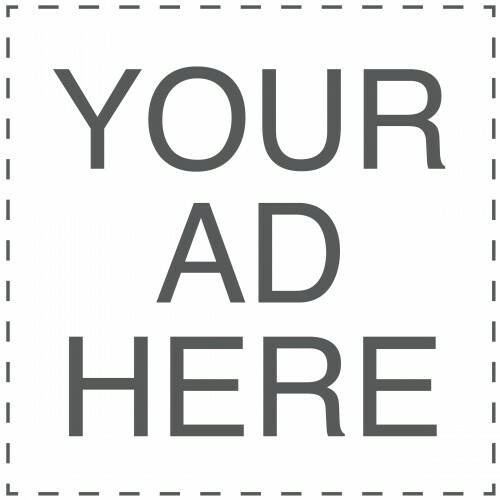 How to create a website for your business, free and without ads? What are the best ways and software to create a professional website easily? The presence on the Internet has become unavoidable for all types of businesses, both businesses and craft or liberal activities. 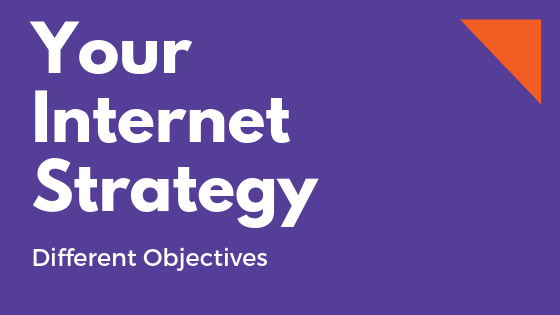 But before embarking on the construction of a website, think about an online communication strategy: what are your goals on the internet? what do your customers expect from your internet presence? Create a website for your company: first define your internet strategy. give information on access, means of payment, contact details, opening hours. Your web-marketing strategy will vary depending on your objectives: depending on the case, you will need a simple page, a basic site or a large site or even an online sales site. keywords and goals / SEO strategy. Also study the competition websites and find the best of them. Analyze the reasons for their success. 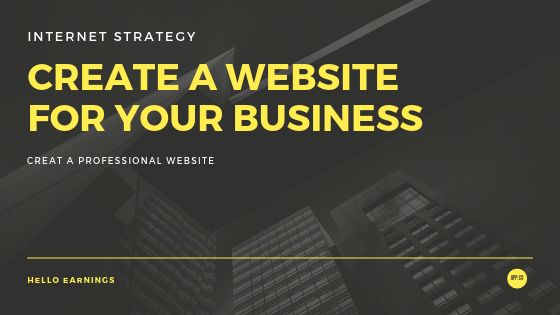 Create a website for your business: a free website. Today, creating a website for your business is within everyone's reach, the only prerequisite is to be comfortable with the internet. It is possible to create a showcase website very easily thanks to online solutions like Jimdo, or through the free website solutions of the french start-up SiteW. Another solution, very powerful but which requires a little more technical knowledge, is to use the free version of WordPress. WordPress makes it possible to create a very complete showcase site, in the form of static pages or articles (in the case of a blog for example). It is possible to include additional features at any time, by modules to install, free or paid. WordPress provides a basic presentation template (theme), but it is possible to install other themes, free or paid. a few minutes later, you will receive from OVH an e-mail containing your login data and access to the back office of your WordPress website, that is to say to the administration panel from where you can manage your website.